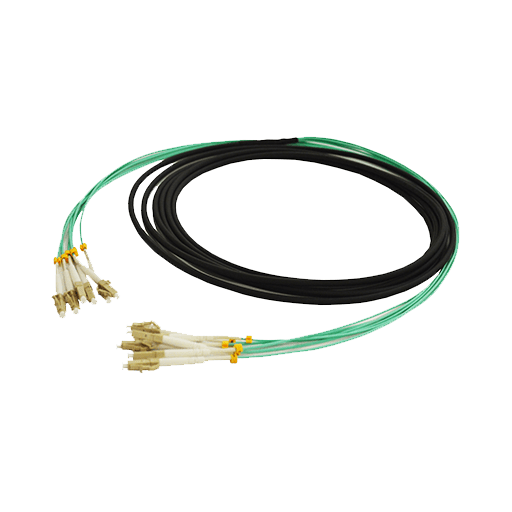 RapidConnect by Anderson Pre-Terminated Fibre Optic Cables allow reduced time on site and eliminate waste hence reducing costs. Each RapidConnect by Anderson Pre- Terminated Fibre Optic Cable comes with factory test results. RapidConnect by Anderson Pre-Terminated Fibre Optic Cables allow reduced time on site and eliminate waste hence reducing costs. Each RapidConnect by Anderson Pre- Terminated Fibre Optic Cable comes with factory test results. Using a range a common and uncommon connector styles and engineered to suit environmental conditions at whatever lengths the application requires. Our fully tested Pre-Terminated Fibre Optic Cables can can be manufactured to meet your individual project requirements. Our cables can be supplied to your specific length, core count and connector type and are an ideal solution for any fibre optic job – big or small.